When Steve Thoms first asked me to write about the change in leadership in Birankai North America, I demurred. I have been so close to the process that I thought I would not be able to step back enough from the people and personalities engaged in the transition. But after some reflection, I decided to try. Now that I am no longer Chair of the Senior Council, with my function devolved to (mostly) an advisory role, I have had the opportunity and privilege to look at the work we do in a different way. I first want to thank the Birankai members who have guided us through a hard time, and have now passed their responsibilities to others. I particularly wish to recognize the outgoing President/Board Chair Alex Peterson, retired Executive Director Cindy Eggers, and retired Financial Advisor Lynne Ballew for their unswerving and careful management during the years of our teacher’s illness and passing. Thanks also to the members of the Senior Council, the Directors, and the many volunteers who have worked steadily to keep the organization healthy. I also want to thank the folks who have stepped up, and have selflessly accepted responsibility for the organization’s work, especially President/Board Chair Deb Pastors, Executive Director Neilu Naini, Senior Council Chair Frank Apodaca, Teachers Council Chair Roo Heins, and Summer Camp Coordinator Leslie Cohen. It is natural for leadership to change over time. Governments, corporations, families – all have built-in processes to pass on knowledge and responsibility to the next generation. It is not only natural: it’s necessary. New people bring fresh ideas, new enthusiasms, and fresh responses to changing conditions. 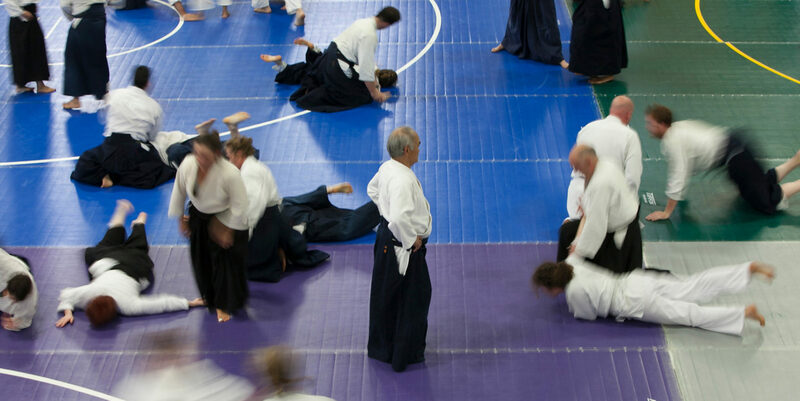 BNA – and all Aikido organizations — reminds me very much of an ecosystem. (I beg the indulgence of the scientists among us who will cringe at my simplifications.) Imagine a forest. It is shaped by climate, soil character, and water. What kind of plants and animals inhabit it depends on how hot or cold the environment is, what nutrients the soil provides, and the abundance or absence of rain. But the forest is not a mechanical object. It is a living system: complex, inter-relational, and dynamic. Birankai dojos are the place where that work is done. If BNA is an ecosystem, the individual dojos might be seen as habitats within that system. A flourishing forest contains a diversity of plants and animals. Birankai dojos, similarly, are distinct and diverse. Each has its own character, forged by the relationship of its students to their teacher. BNA as an organization exists to serve the Way. I believe that the best way to do that is to support our teachers, and to strengthen and assist the growth of our dojos, since they are where the transmission occurs. 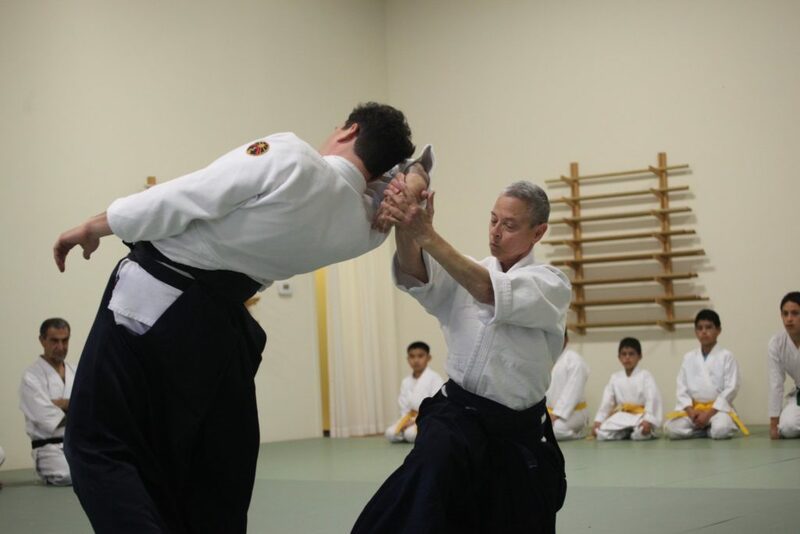 This is a demanding time, not only for Aikido, but for many traditional martial arts. Birankai is nearly twenty years old. External conditions – cultural conditions — have changed since Chiba Sensei first envisioned it. But nothing, we know, is permanent. What happens to a forest when the weather patterns shift, if there is too much rain, or if there is none? A healthy ecosystem responds robustly to a change in conditions. What does an Aikido organization do when it encounters disruption or instability, either internally or externally? It holds fast to its mission, to serve the Way, and applies its knowledge and its skills to the encounter. I am confident that BNA can respond flexibly to the challenges we face. The people who have volunteered to lead us are knowledgeable and mature. We have an abundance of dedicated teachers, who embody the art fully. We have a solid connection to the lineage and to the mother house. We have students who wish to study. And we have a compelling message: As Aikido practitioners, our lives have been transformed and enriched by training in this art. We must find ways to make this happiness visible to others. I am deeply grateful to those members who have served BNA for so long, and now withdraw to rest, and equally grateful to those who have stepped up to share the work. I hope that, as we move into the future, we can remain united in friendship and in kindness.